The Utsat people are a small group of Muslims located on the southernmost tip of tropical Hainan Island, a province in the South China Sea. 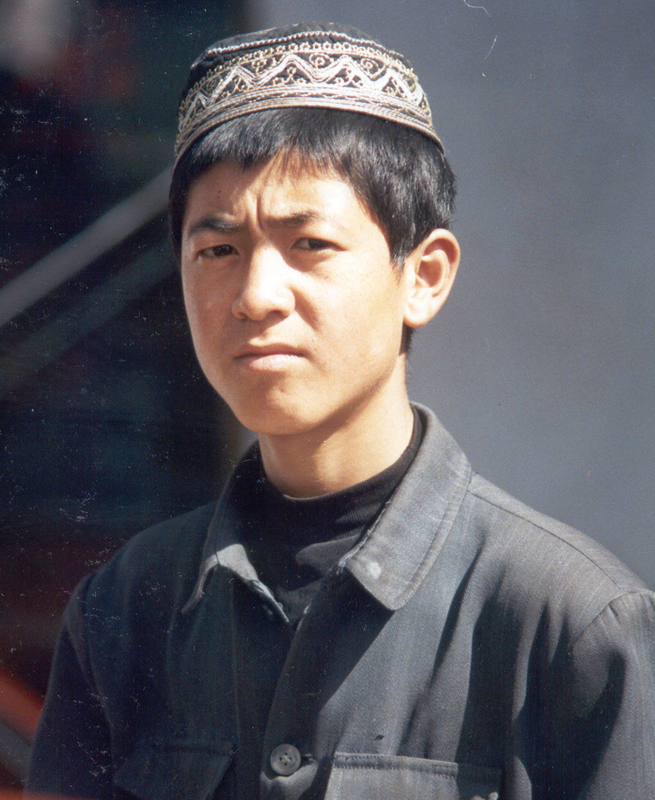 Other Chinese call them Huihui, a generic term for Muslims in China. Based solely on their adherence to Islam, the Utsat have been officially included as part of the Hui ethnic group in China. Yet the Utsat share no ethnic, historical, or linguistic relationship with the Hui. Their history on Hainan Island is believed to date back to the 18th or 19th centuries, when they claim to have migrated by sea from present-day Vietnam or Cambodia. The majority live in two large villages on the outskirts of Sanya City, along the sea coast. They still derive much of their income from fishing. Utsat women wear traditional Muslim head coverings, except on special occasions when they wear a multicolored, flamboyant ethnic dress indicative of their unique origins. Utsat is unique among the languages of China because it is from a branch of the Malayo-Polynesian language family, rather than the Sino-Tibetan family that gave rise to most Chinese dialects. In addition to their own tongue, many Utsat can also speak Li, Mandarin and Cantonese. An increasing number of Utsat men are also learning Arabic to enable them to read the Qur’an. The Utsat people are totally committed to Islam in name and practice. 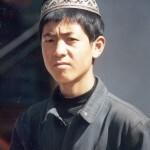 They were already Muslim by the time they arrived in China, and they have never wavered in their beliefs. The Utsat insist that abandoning Islam means becoming Han Chinese. They are the only Muslim community on Hainan Island, living in tightly structured communities. Few Utsat have ever heard the gospel, and there has never been a single known Christian from among their group. They are resistant to change, since much of their identity as a people is strongly linked with their religion. No known Christian resources are available to them. Some might say it would be a better use of resources to reach out to groups other than the Utsat. After all, they are highly resistant, they only number a few thousand, and until now no one has been able to penetrate their tightly knit communities with the gospel. But there is one compelling reason we cannot accept that logic—the command of Jesus himself. “He said to them, Go into all the world and preach the good news to all creation.” (Mark 16:15) It is that simple. They are included in His command. Will you ask God to provide access to this difficult group, to break down the extensive barriers, and to miraculously prepare the hearts of this people to hear and receive the message of Christ?